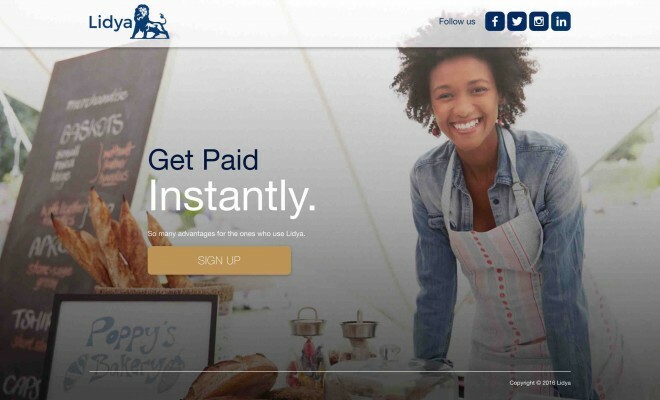 Lidya is a new financial services platform created to improve the access of African entrepreneurs worldwide, to finance and credit facilities in order to help them grow their businesses. 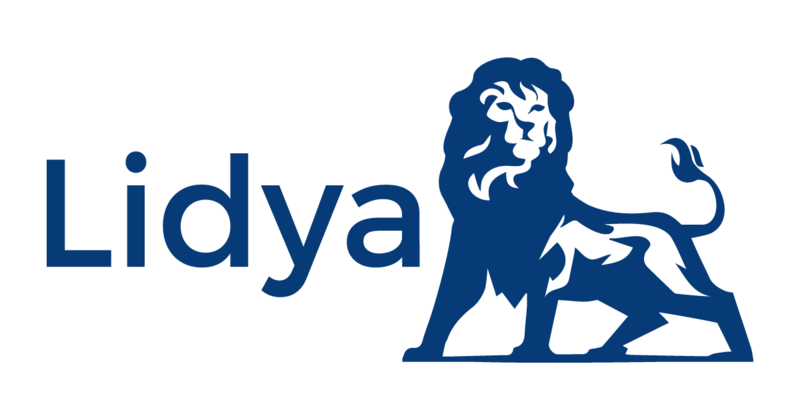 The value of the loan on Lidya can be between $500 and $15,000 and credit is disbursed to qualified customers in 72 hours unlike the usual 3-6 months it takes to access loans from the banks and other financial institutions. To apply for a loan on Lidya, entrepreneurs will be required to sign-up on the website. How it works: OPEN an account, APPLY for a loan and GET PAID within the next 72hours. The platform’s first product is a receivables based loan aimed at SMEs. We applied for a loan of $209000USD to enable us do our supply, up till now no response from Lidya .tnx Mike O Keru .